He fought, he survived, and he triumphed. Go Rocky, Rambo, Sylvester Stallone. Human rights, social justice, good over evil. 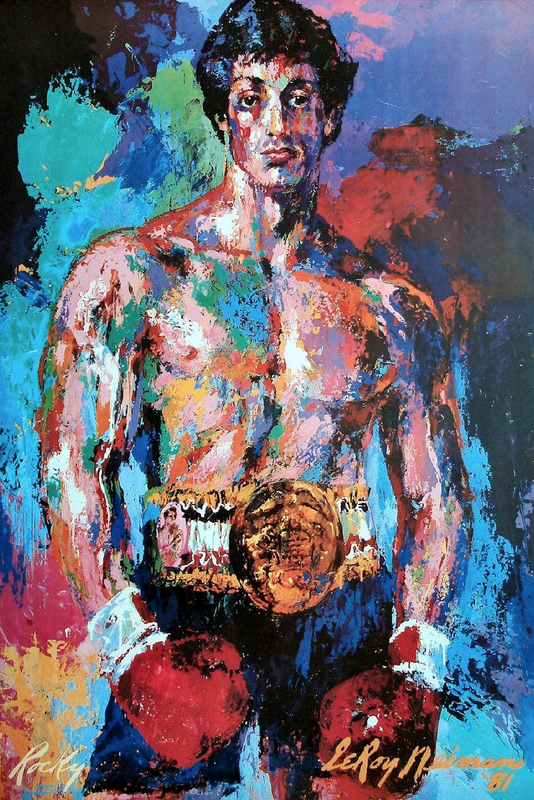 This entry was posted in Alter Ego, Art, Beautiful, Colorful, Determined, Fighter, Focused, Fortitude, Hero, Holocaust, Human Rights, Inspiration, Jewish, Never Again, Personality, Rambo, Rocky, Social Justice, Success, Survive, Sylvester Stallone, Training, Triumph, Try Your Best. Bookmark the permalink.